My time, mind, and body had recently been immersed and nearly swallowed-whole by other endeavours and life events, both good and bad. My reading and writing had suffered. But the distractions, the good and the not so good were, I realize now, needed, teaching me the never-ending lessons of perspective, gratitude, self-awareness, self-confidence, and enlightenment. So as some things have settled but others have accelerated, I’m making/finding/keeping time to read AND write. I never thought I’d say that as for much of my life reading and writing have consumed me, but maybe the break was needed with the benefits yet to be realized. But despite the distance from the written word – both mine and of others – words were never far from my heart and soul. I’d jot down ideas – concepts, potential book titles, themes and plots. I’d have a book always at hand, and although I wasn’t reading in my usual voracious way, I DID still read, any amount good enough for me at the time. And I can WRITE about what I’m READING, which in turn has only made me read more! How true that is. 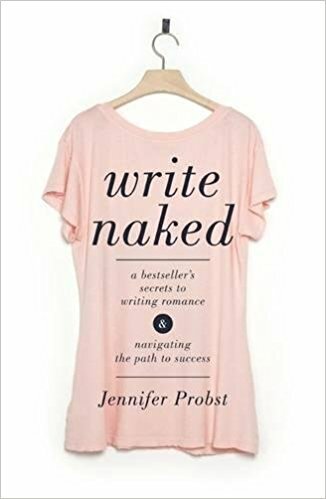 When I first saw ‘Write Naked’ on the shelf I suspected the book would be all about writing romance – and the ‘naked’ side of romance. Wrong. 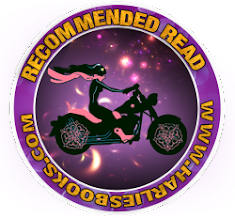 Written by a multi-published, award-winning, list-achieving romance author, this is a ‘what I learned along the way’ book with tips, lessons-learned, and honestly shared ups-and-down. 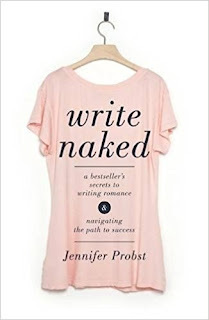 Jennifer’s writing-journey in ‘Write Naked’ has me captivated – not only with her personal, down-to-earth voice, but with helping me get my writing life back on track, and deciphering what I want – and don’t want – to do with my writing. I’m loving every page, and every chapter has me thinking – and getting inspired. I’ve learned to just strip down, get naked, and write from the naked heart – and not to market and what everyone else is doing. The writing market is a fickle one, always changing without warning or reason. 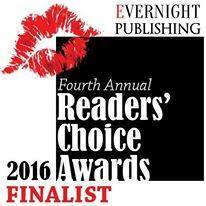 At the end of the day, I’ve surmised from the pages, just write and all will work out in the end. 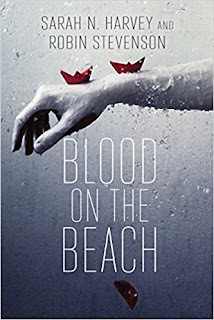 I just started reading Blood on the Beach and I'm hooked! 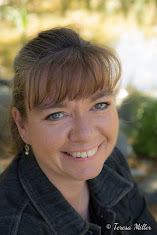 I’m a big young adult fiction reader (and writer) and I love getting down to the nitty-gritty of teen life – the dark, the happy, the coming-of-age, and everything in between. The writing in this contemporary/mystery/thriller written by two multi-published young adult authors is down-to-earth, blunt and honest, cuts to the chase – and most importantly keeps you turning the pages in anticipation. Kids, like adults, get themselves in to trouble and make wrong choices, but it’s how they see themselves out of those wrong decisions, and what they learn, is what matters. Blurb: Eight teens are dropped off on a remote west-coast island for a week-long treatment program called INTRO (Into Nature to Renew Ourselves). 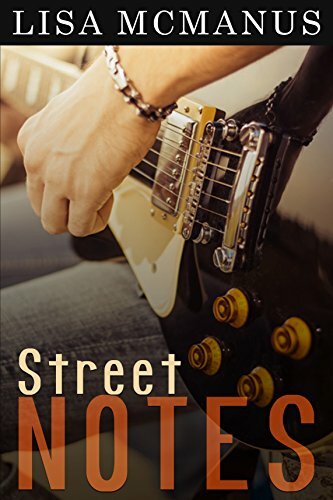 The story is told by two of them: Alice, whose police-officer mother believes Alice might have a substance-abuse problem, and Caleb, who assaulted his abusive stepfather. They are joined by six other miscreants and three staff: a psychologist, a social worker and an ex-cop. 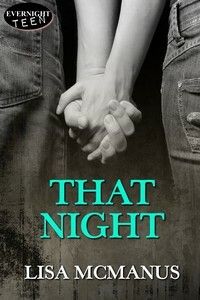 On the first night, one of the girls disappears from her cabin. There is a panicked search of the island, but she is nowhere to be found. The adults seem oddly ineffectual in dealing with the crisis—and then the ex-cop gets sick and dies. The radio has been sabotaged, and there is no way to call for help. When the social worker also becomes ill, the kids decide to take matters into their own hands and track down the killer. Yes, you CAN read a cookbook cover to cover! And with 1,400 recipes at that! I love my crockpot and the abundance of recipes for everything from the down-home to the more adventurous palates is right in this perfect-sized book. 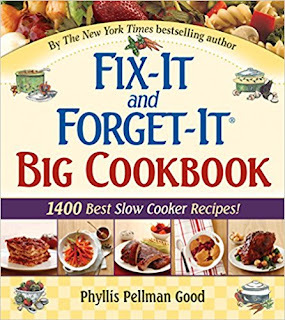 Fix-It and Forget-It Big Cookbook has 1,400 simple recipes with ingredients for every budget there is something here for everyone. From beef to chicken to meatless recipes – from desserts to breakfasts to hot drinks – the possibilities are endless. Just put it all in, turn to low or high, set your timer, and go about your day (and get some reading and writing done instead of cooking!). This book is one of my go-to books and I love it. And it keeps my taller-than-me family of men happily and heartily fed. Blurb: Finally, all in one handsome volume, the best 1400 slow-cooker recipes! 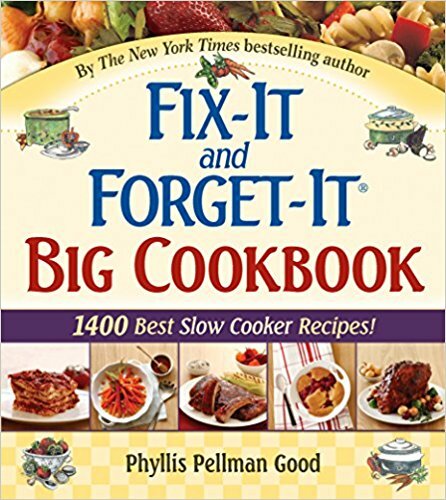 New York Times bestselling author Phyllis Pellman Good has gathered the biggest collection of tantalizing, best-ever slow-cooker recipes into one great book. • Collected from some of America’s best home cooks. • Tested in real-life settings. Carefully selected from thousands of recipes. • Eight small “galleries” of full-color photos of delectable slow-cooker dishes from the collection add sparkle throughout the cookbook. • Absolutely manageable for those who lack confidence in the kitchen. • Convenient for those who are short on time. • Will bring a “make-it-again” request from all who are lucky enough to enjoy these tasty dishes.